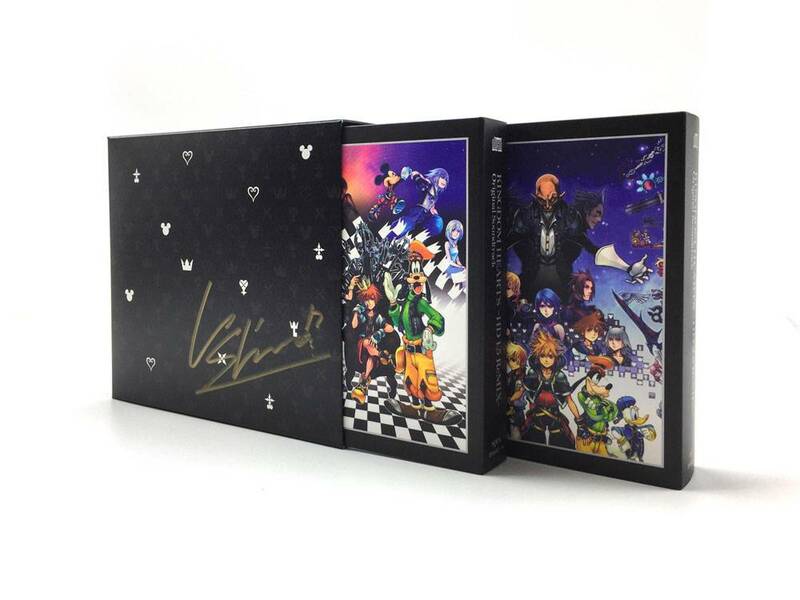 Square Enix North America is having a Membership Rewards raffle for a Kingdom Hearts 1.5 & 2.5 ReMIX Original Soundtrack bundle signed by Kingdom Hearts composer Yoko Shimomura. This raffle runs until 11:59 PM PST on January 14th, 2018. Each entry will cost 30 points. 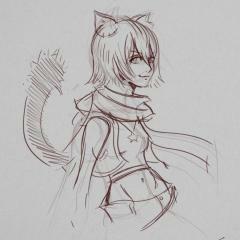 You can also send in a postcard if you don't have a Square Enix account. Click here for directions on mail entries. I always wonder what the odds are on this. It's not like I ever use my SE points and I could afford 10+ tickets, but how many other people go for it? Also, they charge you shipping for those rewards usually, although I'm not seeing anything about that in the rules. Well...I just bought like 500 points worth of tickets. What about 2.8's soundtrack though, is that still happening? Shimomura hasn't said anything about it for a long time now and I really want to have an official list of all of those X, Unchained, Back Cover, and 0.2 tracks, I need my collection to feel truly complete! I...I just want to honestly cry right now...this is beautiful, Leamax! This soundtrack looks beautiful! Sadly, my chances of winning a raffle like this are one to infinity! And beyond that! 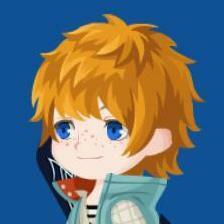 24 QUIZ: How many characters are wearing plaid or have plaid accessories in Kingdom Hearts III?